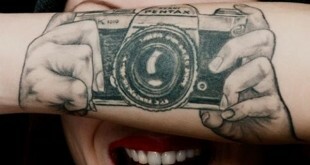 Body art is an eternal trend and tattoos are one of the most vivid parts of it. 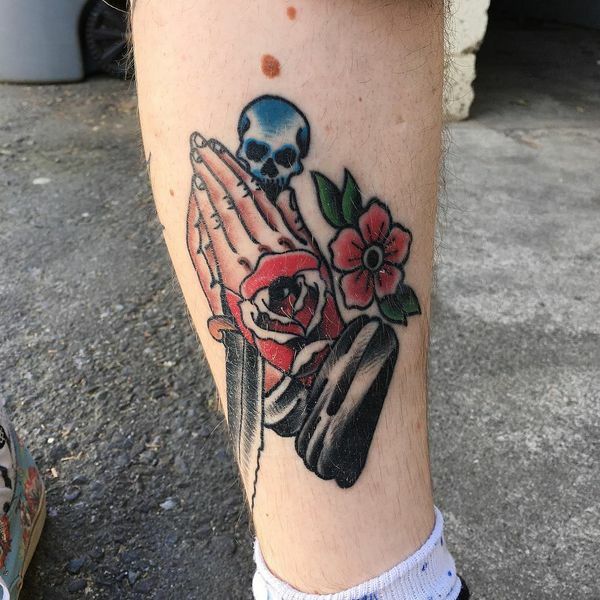 For many years, people have adorned bodies with tattoos. It was the way to express the outlook and character, pay tribute or the body image had an artistic value. The number of tattooed people increases annually. It is estimated that the percentage of people with tattoos is 42% for adults in the USA. The intricate pattern has merged into the fashion world. The tattoos are depicted in different styles, starting from tribal and vintage to modern pin up variations. The tattoo adds a chic or a rebellious vibe to everyone who wears it. Consider these new tattoo fashion trends, which are all about delicate lines, plain designs, a minimalist vibe. 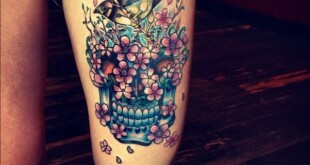 In the meantime, bold and offbeat tattoos are also on the rise. Pick up a new design if you are a tattoo-lover or get inspired and get your first tattoo done! Tattoo fashion is versatile and bold. It dictates new rules and trends each season and adores the fusion of styles, which becomes more and more appealing. Here are the most eye-popping trends. This fresh trend, inspired by knitting, embroidery, crocheting, has been reinvented by tattoo-artists. 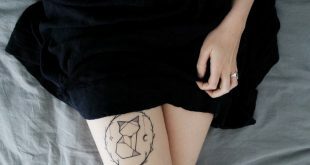 These endearing tattoos are chosen both by men and women. The design consists of a tiny mosaic and X-shape designs. Usually, it is colorful. According to Greek traditions, roses signify immortal love. A white rose symbolizes purity, a yellow rose is about joy and mature love, red roses represent romance and passionate love, pink roses stand for the idea of innocence and black roses are the symbol of farewell. Lion tattoos are considered in different ways. Thus, a lion is the male symbol (the Sun) and it indicates passion. As for the lioness, it is a female symbol (the Moon) and is the embodiment of motherhood and family in many cultures. Egyptians see this animal as the symbol of feminine power and spirituality. In Africa, many kings adorned their attire with the lion image, it was the symbol of authority and wealth. For Christians, the lion is both the personification of good and bad. Elephants express wisdom, balance, and harmony. It is the symbol of strength as it is one of the strongest animals in the world. Besides, in the Hindu religion, the elephant is the representative of Lord Ganesha, who brings good luck and success. Also, in some cultures, elephants symbolize fertility, family, and protection. The heart speaks about love, passion, and adoration. Cartoon heroes point out a freedom-loving spirit of the owner. Tattoo places: arms, wrists, ribs, the back, and the chest. Watercolor tattoos are always popular as they are vivid, may be done in all sizes and decorate almost any part of the body. Besides, the range of designs strikes. This tattoo may be chic and feminine, as well as rough and masculine. This style features soft, blurred lines, which resemble the strokes of paint. They are bright and when they are combined, they create a volumetric effect. Flowers (roses, dandelions, sunflowers, Lotus). Roses indicate love, purity, passion, farewell, jealousy. Dandelion tattoos may be considered in several aspects. This flower represents freedom, childhood as these flowers are always used as a reminder of happy times. Many cultures associate it with good luck and prosperity. 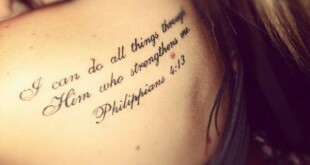 Also, in Christianity, the dandelion symbolizes self-sacrifice. As for the sunflower, it is associated with unrequited love in Greek mythology, universal harmony, loyalty, devotion, and longevity. A lotus is a sacred flower in the Hindu religion as it represents purity and divine beauty. In Buddhism, the lotus means the purity of the body, mind and the spirit. Besides, the color of this flower carries a deep symbolism: a blue flower symbolizes intelligence and wisdom, a white lotus is about perfection, a red lotus is about compassion and love. Animals (foxes, wolves). A fox is a cunning animal, which was seen both by Asian and European nations as a symbol of fertility and prosperity. Also, it is known for its wisdom and mental strength. For Native Americans, the fox is an exceptional survivalist. As for the wolf, Mongolian people see it as a sign of luck and fertility. For Native Americans, this animal is the embodiment of the family. Other meanings comprise devotion, loyalty, and compassion. A dreamcatcher is a Native American symbol. It is a talisman, which attracts good luck and protects against the misfortune. The mandala represents harmony and unity. It is an important symbol in Hindu and Buddhist religions. It is often associated with femininity, perfection. The skull symbolizes eternity and rebirth in Christianity. Also, it may signify triumph and victory. A Mexican skull represents a tribute to all those people, who have passed. Sometimes, the skull indicates death. Birds (owls, phoenixes). Birds look great if they are depicted in a watercolor style. The owl in many cultures is considered to be the symbol of intelligence and wisdom. In some countries, it symbolizes death. A phoenix is about rebirth, strong moral power. Also, it may denote longevity and long-lasting love. Tattoo places: hips, arms, wrists, the chest, shoulders, ankles. 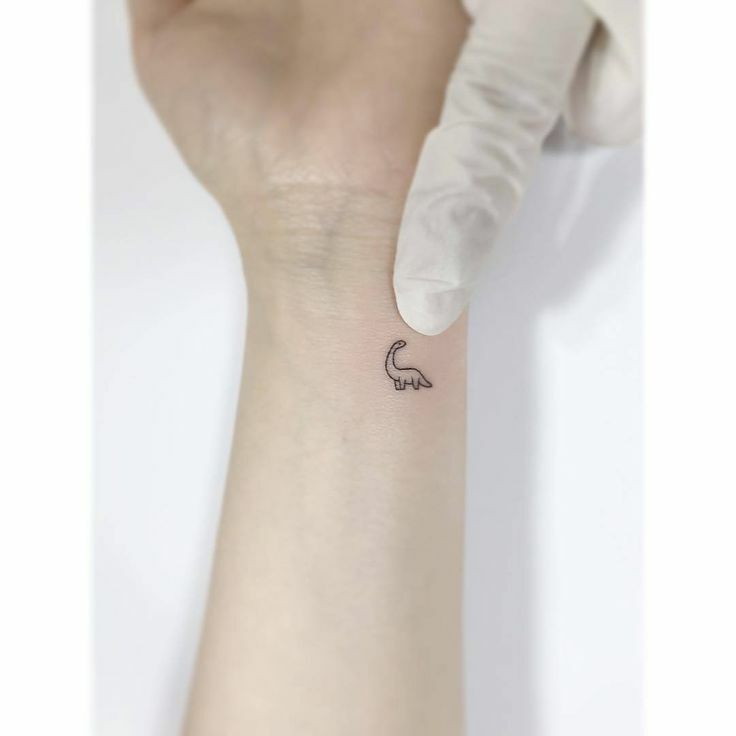 Tiny tattoos are popular because they can be put on any body part and hidden if it is necessary. They are stylish yet plain. Today, these tattoos are done in geometric, linework or dotwork styles. However, sometimes tiny tattoos may be also traditional. They are plain and don’t have the abundance of colors and patterns. Lines are minimalist, straight and clear. They are always subtle and delicate. Script writing is still in demand. It may be a short or a long quote about love, values, dreams, and goals. Also, it may be the name of a close person or a special date. This option is perfect for a tiny tattoo as it is small, but carries deep personal symbolism. Helix tattoos resemble ear piercing. Floral twigs, which indicate survival and love for life are perfect for this tattoo. Besides, curves and straight lines are also chosen. They express the thorny life path. A heart is a classic design which speaks of love and compassion. A heartbeat shows that the person is always ready to fight for happiness despite all obstacles. Also, it says about luck and success. A flying bird indicates freedom and the desire to ignore problems. Flowers express femininity, sexuality, devotion, loyalty, and love. An anchor tattoo has been a symbol of sailors, but then it became popular among common people. It symbolizes a stable relationship, balance, strength in life. Tattoo places: the back of the ear, behind the ear, the neck, the nape, fingers, ankles, wrists, ribs, hips. Thousands of people wear compass/pocket watch tattoos, which strike with their beauty. These tattoos are done in a neo-traditional style, realism, traditional, watercolor styles. Each tattoo is very detailed. A compass is displayed both in bright and monochrome colors, the additional details may be a map, flowers, feathers, keys, birds. As for the pocket watch tattoo, it may be depicted either realistically, or in a neo-traditional style: with broken parts, surrealistic details. Oftentimes, chains, locks, and flowers complement the pocket watch design. A compass has always been a protective tattoo. Sailors wore it as a sign of a safe trip home. The star compass represents the North Star, it means guidance and protection in life. Also, the compass together with a clock or a map means that the human’s life is short and everybody should live it to the fullest. The compass with feathers and birds says that it is important to pursue your dreams. On top of that, the compass with flowers may signify a strong marital bond. The pocket watch signifies love, immortality, stability, infinity, time, death. When it is combined with doves or crosses, it represents Christian life. In a combination with the skull, it signifies death. A melting pocket watch (Salvador Dali’s style) with an hourglass may indicate the transience of life. The idea of endless love is traced in the combination of the pocket watch and flowers. Birds and this design mean freedom, whereas a pocket watch and a lettering may express love for close people. Besides, sometimes the pocket watch design is combined with a praying hands tattoo. Tattoo places: shoulders, forearms, the chest, the foot, the wrists, the hand, the back, hips. Many people are obsessed with the idea of the biomechanical tattoo because they add roughness to the whole look and definitely help the owner to be in the spotlight. They are definitely stylish, eye-catching and are perfect for the expression of the rebellious spirit! Biomechanical tattoos combine the elements of machines with organics. Sometimes, this new style of tattoo is described as dark and gloomy. These tattoos are detailed, have many shading and may be either monochromatic or colorful. Also, they have a 3-D effect. Human bones are replaced by metallic gears, and they are infused with muscles and tendons. Metallic details, connected to arteries. The ripped skin and robotic parts underneath. The ripped skin along the spine. The vertebrae are mixed with metal plates. A metallic heart with small details instead of the human heart. Ribs are depicted together with metal tubes and bolts. The robotic details, which extend from the chest to the wrist, are mixed with muscle tissues. The skin on the back is ripped and some bones and tissues are replaced by metallic details. Tattoo places: the calf, hips, arms, the chest, the back. Thereby, new tattoo trends are versatile and controversial. But undoubtedly, they are bright and offbeat. Get inspired by these ideas and choose the most flattering tattoo for yourself!